Hollywood star Ryan Reynolds will be the international brand ambassador for Piaget in 2017, the year it celebrates the 60th anniversary of its ultra thin Altiplano. Valentin Piaget made a significant leap forward in 1957 when he unveiled the ultra-thin 9P manual-winding movement at the Basel watch fair. 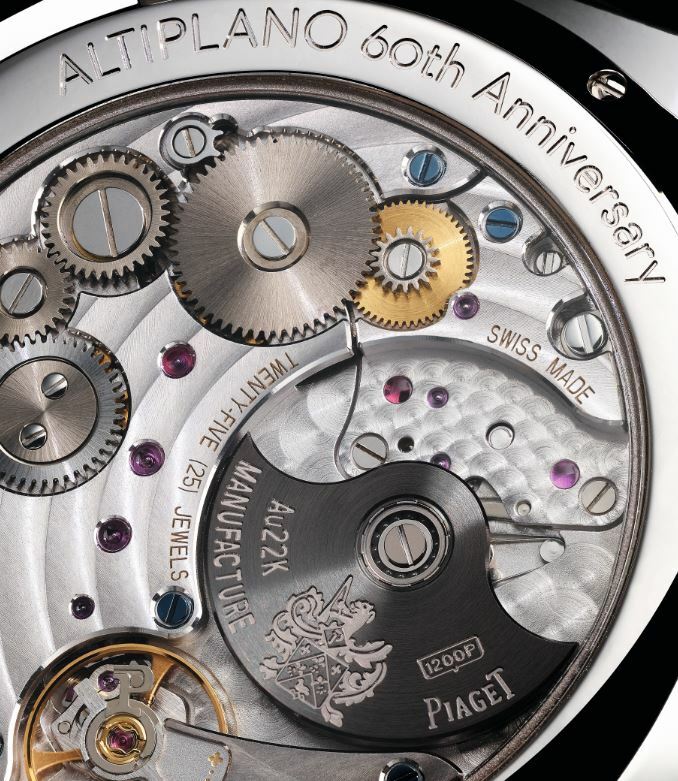 At 2 mm thick, the 9P enabled a broader 20.5 mm dial opening that the first Altiplanos were designed around. 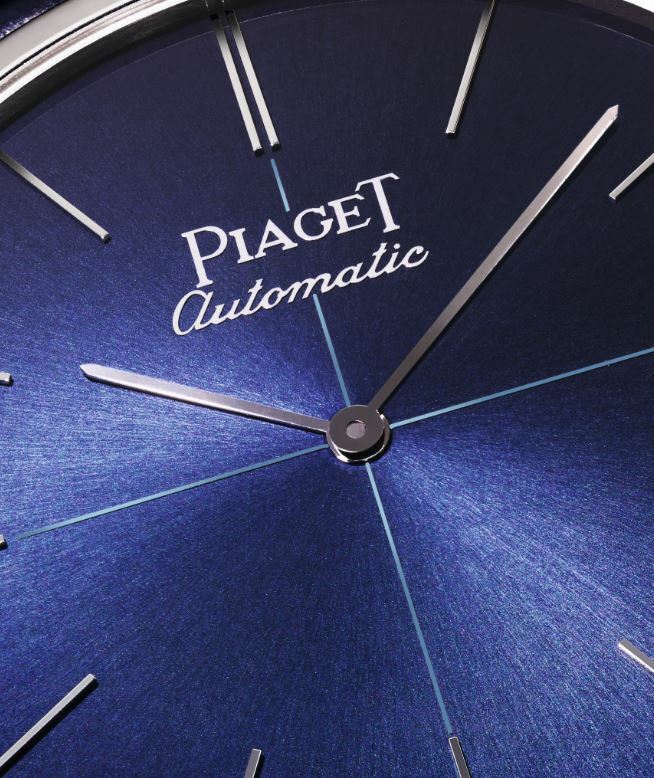 Piaget followed up in 1960 with the creation of the 12P movement, a little thicker at 2.3mm, but including a 24ct gold off-centred micro-rotor offering an efficient self-winding of the barrel-spring. 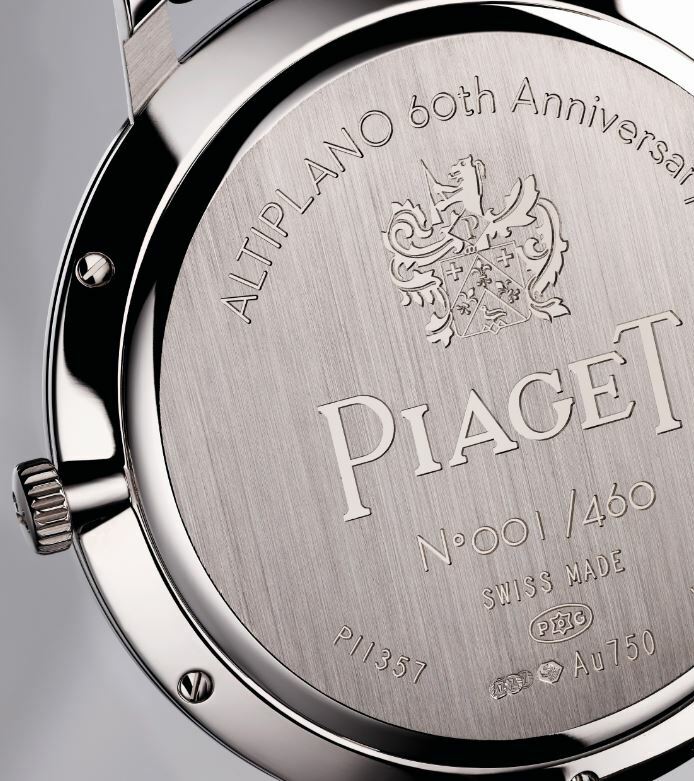 In its 60th anniversary year, Piaget will be launching a limited edition collection of Altiplanos in January. 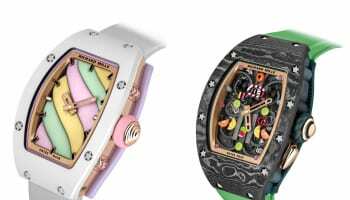 First to be unveiled are two original models – one hand-winding and the other self-winding – inspired by the designs of the first ultra-thin watches. The watches will feature the historic logo, the applied gold hour-markers and the signature cross as a nod to the line’s origins. 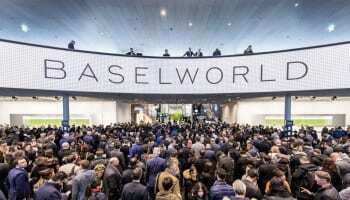 The new models: Piaget Altiplano Self-Winding 43 mm (G0A42105) and Piaget Altiplano Manual-Winding 38 mm (G0A42107), will be seen for the first time at SIHH in Geneva. 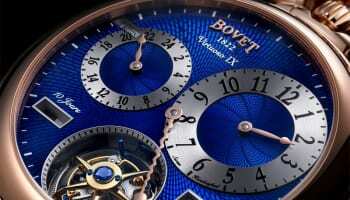 Both have a sunburst dial in Piaget deep blue with white gold hour-markers and the slim baton-hands typical of the line. 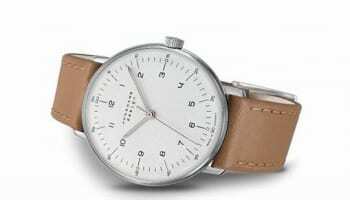 The 43 mm self-winding model houses a Calibre 1200P, the fourth generation of its ultra-thin self-winding movements that is 2.35mm thick. 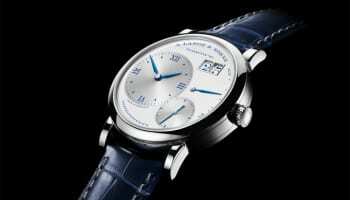 The 38 mm-diameter manual winding model uses the 2.1mm thick Calibre 430P.